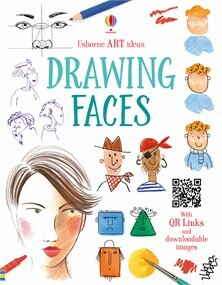 Choose a page number for links to the websites and downloadable pictures for this book. The topics below include printables for projects featured in the book. Pause the video clips recommended for this book so you can draw them or to slow them down, click on the YouTube settings icon, then choose Speed and change to 0.25 for the slowest speed.